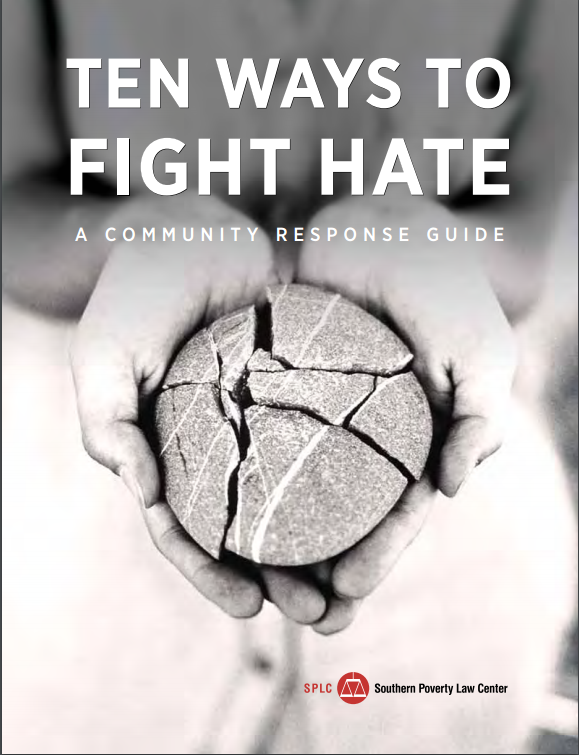 This guide from the Southern Poverty Center gives practical actions to take in order to combat hate and violence in our communities. 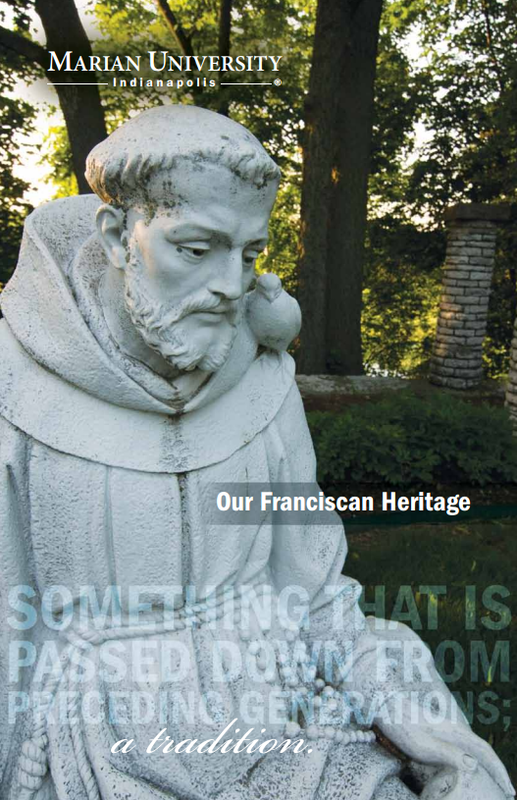 A pdf of the Franciscan Heritage Booklet, which gives information about the Sisters of Saint Francis at Oldenburg and the legacy of Saint Francis and Saint Clare. This statement on the seven themes of Catholic social teaching is concisely laid out at the United States Conference of Catholic Bishops website. It includes links to overviews of the topics discussed as well as links to papal, conciliar, and episcopal documents. Below are just a few examples of e-books related to this course held by the library. "Combining the latest insights from KIng biographies and movement histories, this book provides an up-to-date critical analysis of the relationship between King and the wider civil rights movement." "We all know the name. Martin Luther King Jr, the great American civil rights leader. But most people today know relatively little about King, the campaigner against militarism, materialism, and racism-what he called the ""giant triplets."" Jennifer J. Yanco takes steps to redress this imbalance." Essays on Dorothy Day's life and work. "Dorothy Day, co-founder of the Catholic Worker movement, has been called "the most significant, interesting, and influential person in the history of American Catholicism". For almost fifty years, through her tireless service of the poor and her courageous witness for peace, she offered an extraordinary example of the gospel in action. Now the publication of her diaries offers a uniquely intimate portrait of her daily struggles and concerns."